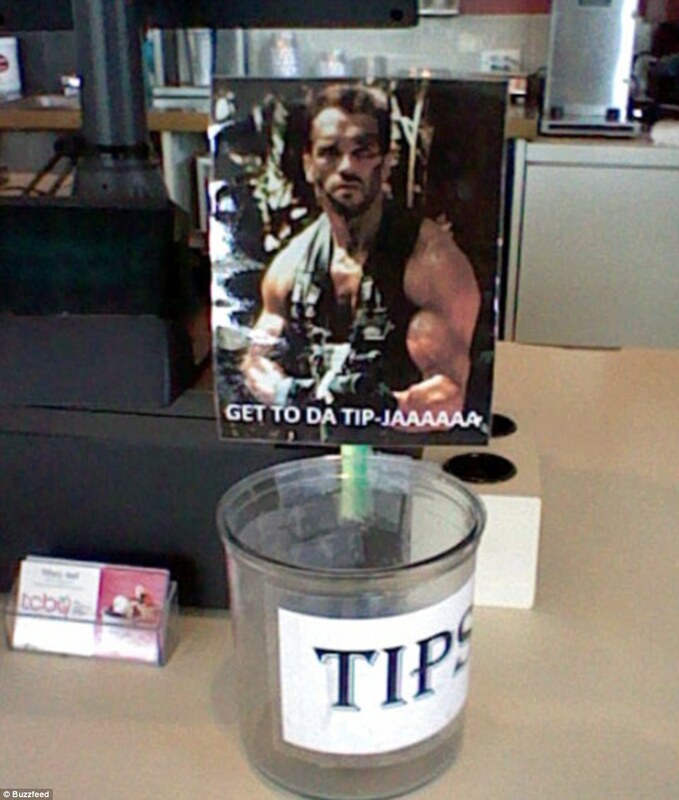 The 7 Most Creative Ways to Fill Your Tip Jar! Accepting tips isn’t about shaming your clients to open their pockets. It’s about giving them the opportunity to show their appreciation above what they have already paid for, assuming you’ve provided them a tip worthy service. But sometimes the only reason you didn’t receive that tip is simply because it slipped the clients mind, or they didn’t realize you took tips at all. So, make it super obvious that you accept tips but trying out one of these eye-catching displays! These are fun because nobody takes them too seriously and everyone will get a good chuckle out of them! These will make people think a little more and make them feel super smart when they get it, thus increasing the amount of tips you stand to gain! Having a unique jar like this will impress people. Everyone likes dedication. And it’s even better if your kids make it for you, because everyone will find that detail super cute! It’s really more about making them feel for a cause, however silly that cause may be. Nobody takes it too seriously, and you’re guaranteed to get a giggle or two! Perfect for sporting events as it always gets people riled up! Make it crazy-cute, and people won’t be able to help themselves! Let us know what crazy tip ideas you’ve had in the past, in the comments below! You can also use social proof to encourage more tips. According to this idea by Dr. Cialdini, a tip jar with some existing money is more likely to receive additional tips than an empty jar. Thank you for the tip Lorenzo! Lorenzo’s approach has always worked for me. 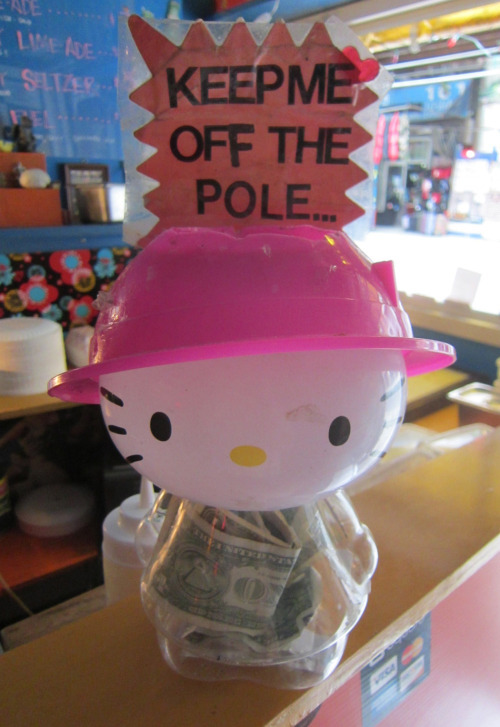 I find putting in a few larger bills – say a $5 and $10, encourages higher tipping amounts when parents do choose to tip. Ultimately, it’s completely at their descretion.